If you are in the process of selling your Home and you need an Electric Fence Certificate of Compliance (COC). You would be well advised to call us before you put your home on the market. In order for us to give you a valued assessment about the condition of your fence. There is nothing worse, than finding out, that in order to get a Certificate of Compliance. You will have to hand over R30 000.00 of your assumed profit. So to avoid this sort of pain, contact us before you sell your home. 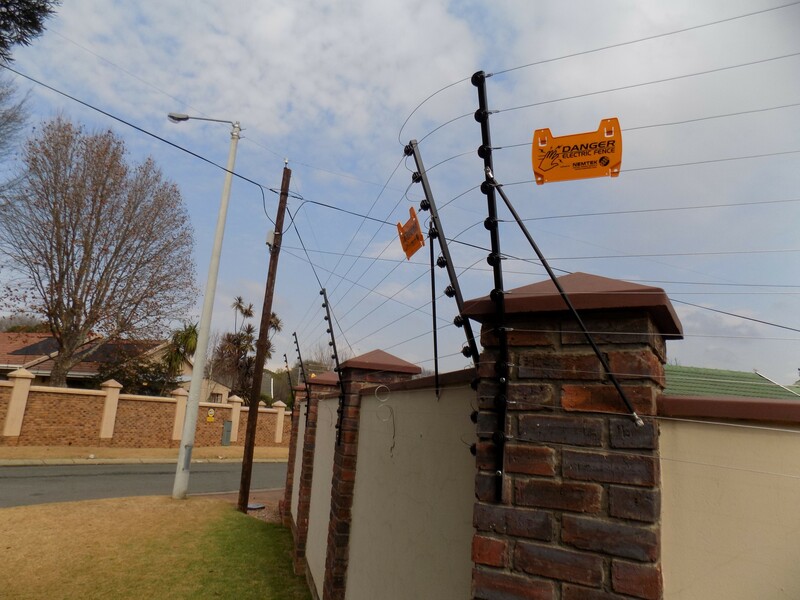 Certificates of Compliance for your Electric Fence are sadly a legal requirement. Short cuts or illegal certifications could backfire on you. As you are responsible as the home owner to ensure that all you have done complies with the legal requirements. Short cuts will cost you down the line. Contact our office to get an assessment done on your home before your place it on the market.